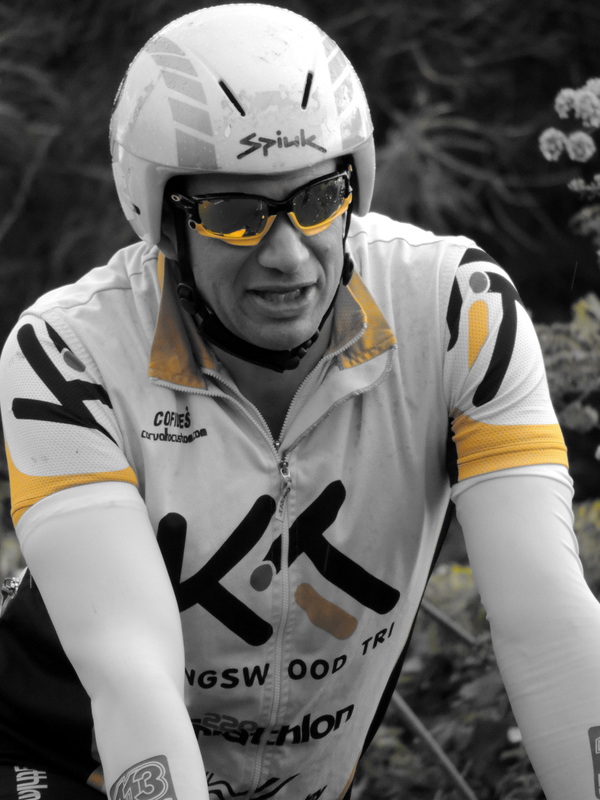 Kingswood Triathlon Club , Bristol has been around since the mid 80’s racing at all distances, and has had competitors in Long Course/Ironman distance events in the UK and abroad (including Hawaii ) during that time. 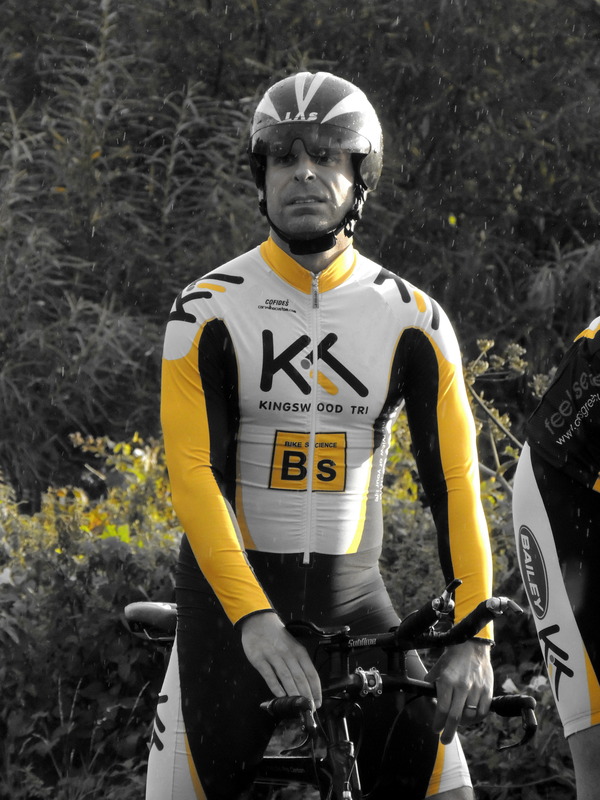 The Club was formed in the mid eighties along with staff from Kingswood Leisure centre in order to provide a new event, known as ‘The Kingswood Triathlon’. The event was established in the early 1990’s and was attracting a field of 350 competitors when it was forced to close due to the ‘Avon Ring Road’ cutting across the bike route in the mid 1990’s. In 1988 Phil ‘Animal’ Cutterham became the first club member to compete in an Ironman distance event, which took place in Denmark. The following year (1989) an Ironman distance race was held in Swindon, UK , when Gordon Lovell and Simon Attwood represented the club. In 1991 Kes’ Alecnavicius began his 33+ Ironman campaign ( including ten Hawaii qualifications) when he competed in the ‘Ironbridge long course’ race. There was something of a lull within the club until the Christmas of 1993/94 when about 12 of the club decided to enter the ‘New’ UK Ironman distance event – ‘The Longest Day’, organised by ‘Black country Triathletes. Unfortunately we had no structured training and little long distance knowledge at that time within the club, hence the high attrition rate ! When race day arrived in June 1994 twenty or so club members (including Vic Newman,Steve Light, Mark Chivers, Steve Moody, Mark Bembenek, Alex James, Rob Maziarz etc) made the journey to Aldersley stadium in Wolverhampton for our first mass club attendance at a ‘Long Course’ event. By then, we had only one competitor, Rich James, in the 96 strong field. Rich finished in 12 hours 16 mins, 76th overall. The race nutrition was provided by ‘Mr Kiplings Cakes’ and ‘High 5′. The club has consolidated its non-elitist, all inclusive membership ethos over the past few years with growing numbers competing in Frankfurt IM in both 2005 and 2007. in 2009 , the club achieved its all time record high of 45 athletes pre entered into IM Austria, ranging from newbies through to 30+ IM finishes along with 40 supporters. 2010 IM Lanzarote Rich James, Lee Francis, Jer Dale, Steve Sheppard, Ross Hale and Tom Weaver supported by 20 wives, girlfriends family and friends. 2011 IM Frankfurt saw another mass entry , including Lee Francis and Eric Downey. In the spring and summer some of the club cycle 40 miles to a South Cerney for a 1 hr open water secession, then cycle back followed by up to a 20 mile run along the Bristol to Bath Railway Path! not for the faint hearted. This Railway Path contributes a major part of our training both running and biking and not forgetting our joint Christmas Fun run with Bitton Road Runners. We endeavor to keep fit during the winter competing in multi terrain run and mountain bike events such as Sodbury Slog, Dursley Dozen, Salisbury Challenge and Polaris. 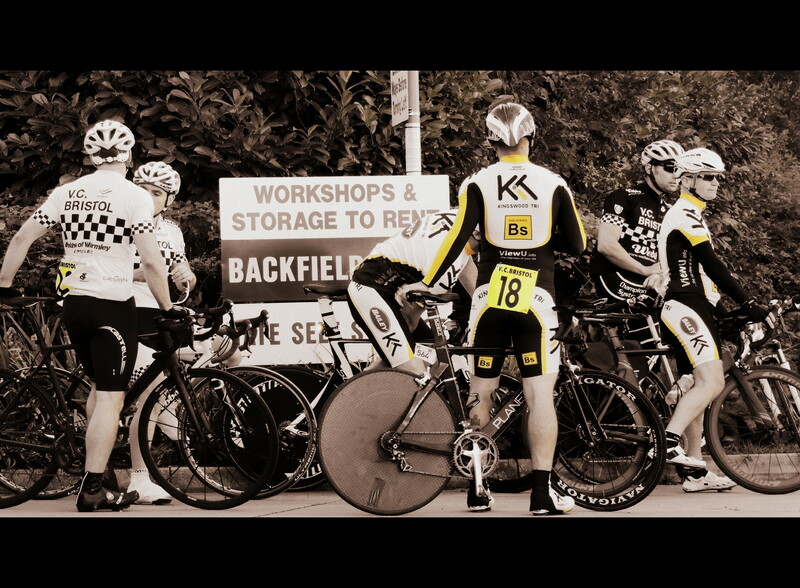 The content of this website is written and maintained by members of Kingswood Triathlon Club. It is designed as a method of contact for club members and as an introduction for others as to what being a Triathlete entails.